It’s a proud moment for Nepali coffee producers and for all Nepalese in general. As reported by the Annapurna Post on Sunday (February 17), French president François Hollande was tantalized by the supreme taste of organic coffee produced in Gulmi, Nepal which was sent to him as a gift from the Embassy of Nepal, Paris. President Hollande even wrote a letter to the Paris based Embassy of Nepal to express his appraisal stating the coffee was the best and also thanked for its authentic taste as revealed by Mohan Krishna Shrestha, Nepali ambassador to France. President Hollande, a very passionate coffee drinker hailed the efforts to produce such a tasteful coffee in the region. Moreover, he has also expressed his interests towards pursuing bilateral business with Nepal, and to carry on necessary procedures to promote Nepal’s coffee in the International market. 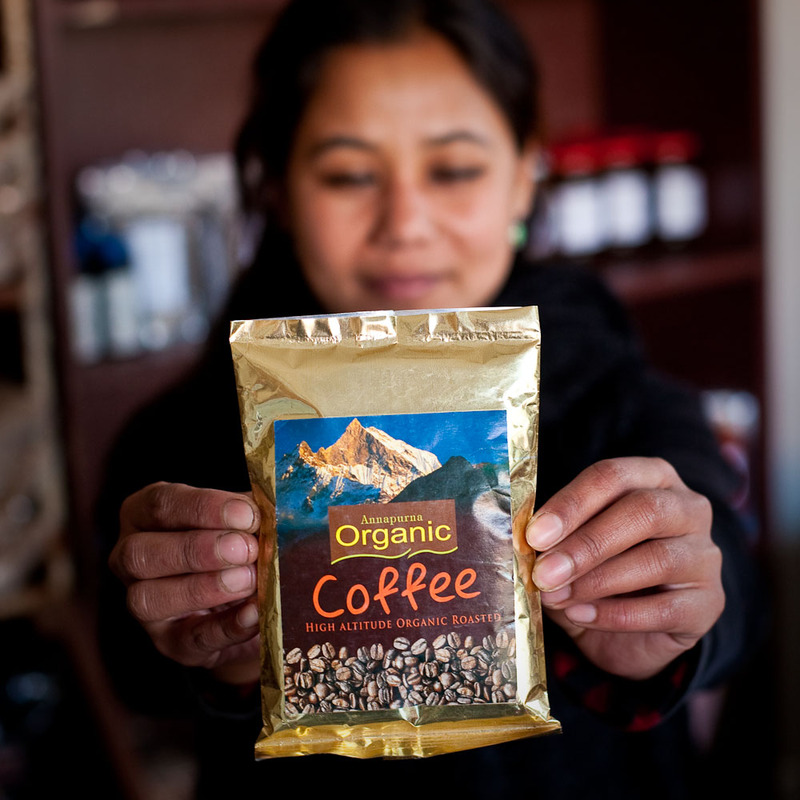 Coffee is commercially grown in 22 districts of Nepal while it can be farmed in almost all districts. Japan is the largest importer of Nepal’s coffee. This year, Nepal has exported the coffee worth Rs 50 million to Japan. The other countries Nepal exports coffee are Jordan, Korea, Taiwan, UAE, Cambodia, US, Belgium, Germany, Netherland, Swiden, Britain, Italy, Bangladesh, Australia, and Finland. Nepal produces the coffee worth Rs 160 million every year and consumes more than half within the country, according to the record maintained by the National Tea and Coffee Development Board.